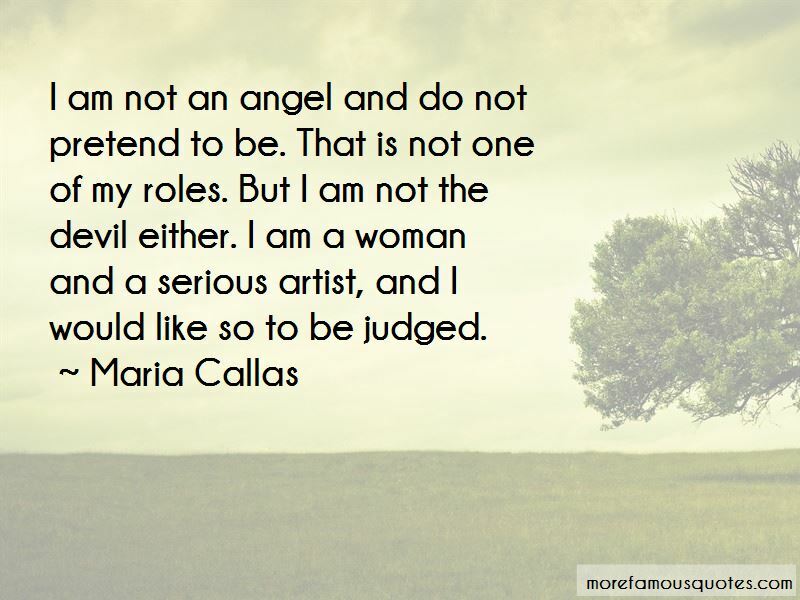 Enjoy the top 44 famous quotes, sayings and quotations by Maria Callas. I belong to the givers. I want to give a little happiness even if I haven't had much for myself. Music has enriched my life and, hopefully - through me, a little - the public's. If anyone left an opera house feeling more happy and at peace, I achieved my purpose. 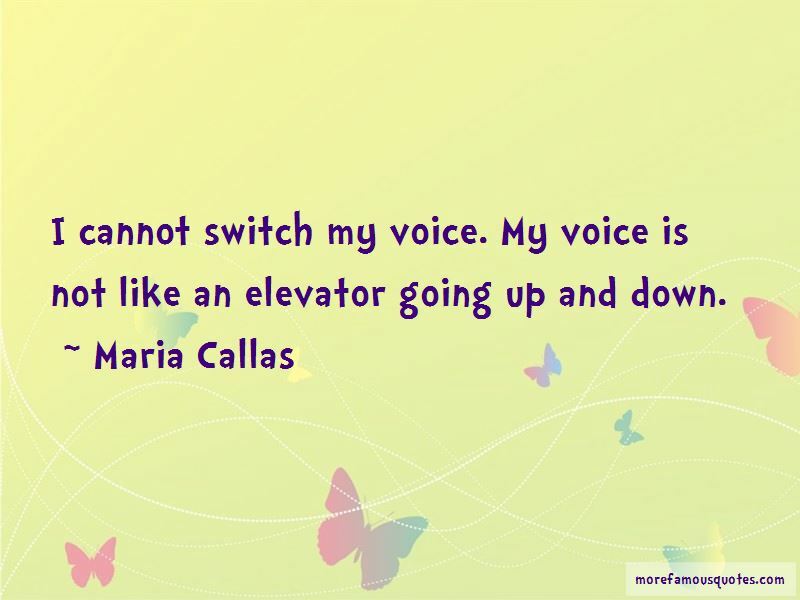 Want to see more pictures of Maria Callas quotes? 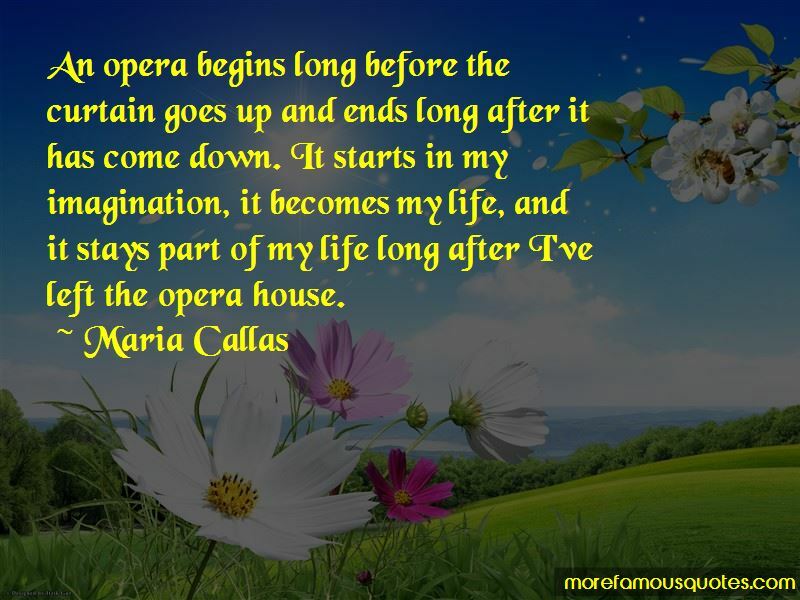 Click on image of Maria Callas quotes to view full size.